Posted on February 8, 2017 December 7, 2017 by PADI Asia Pacific. My PADI Club is a brand-new portal to an underwater world of exploration and adventure! It delivers the information potential divers need to start their adventure and certified divers want to continue diving. My PADI Club offers tools and a community of like-minded divers to make it easier for people to explore, learn, and share their passion for diving. A digital platform accessible from any device, My PADI Club lets divers of all levels log unlimited dives and share their adventures. 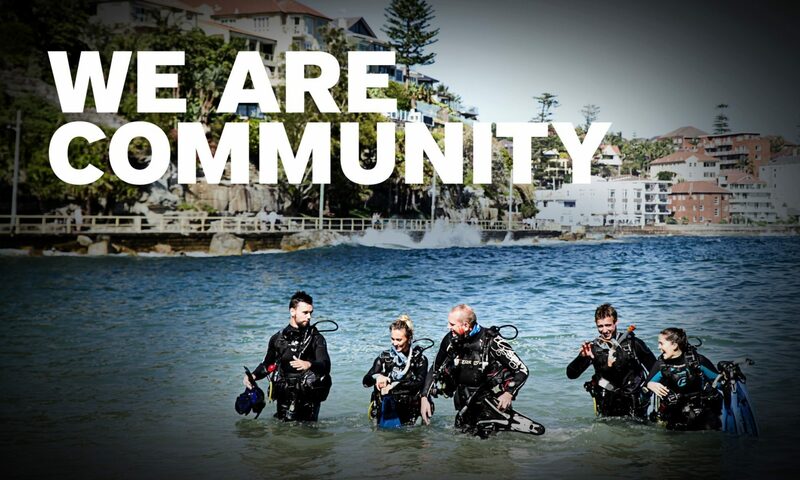 It helps divers connect, find new buddies, and become part of the largest dive community in the world. They can plan their next underwater exploration with ratings and reviews of dive sites and dive shops from experts and fellow divers. A My PADI Club Premium Membership also offers savings on PADI eLearning® for divers working towards their next certification. If divers need a refresher, they can save on PADI ReActivate® to keep their skills up-to-date. Divers also get savings on the best diving brands. My PADI Club is a new way for divers to connect with dive centers, resorts, instructors and dive buddies. It is backed by research conducted by one of the world’s most respected independent research firms and specifically addresses barriers to new diver enrollment and key reasons why divers become inactive. It’s shaped by the customer’s voice to deliver exactly what they are asking for.